Although trees can be a real asset with multiple benefits, their management can be a headache for both landowners and developers. 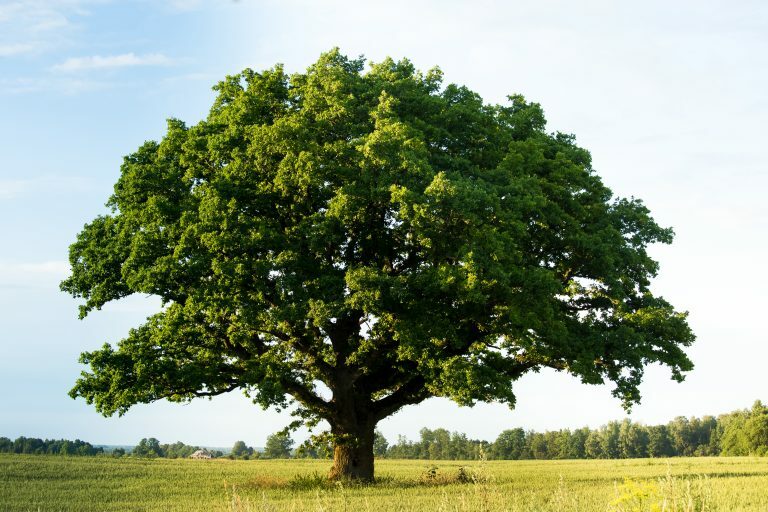 agb Environmental has a dedicated team of arboricultural specialists that can undertake all aspects of arboriculture and tree surveys and assessments to secure legal and planning obligations for clients. These include tree surveys, arboricultural implications assessments, arboriculture surveys and visual tree inspections. We provide robust yet pragmatic information to meet the requirements of Local Authorities for planning applications, ensuring your project can go ahead whilst maximising the benefits trees provide. Where trees are on or close to development sites, the Local Planning Authority will require a report in accordance with BS 5837: 2012 assessing these trees and their relationship with the development. The report content will depend upon the stage you are at in scheme development and the planning application process. Tree Constraints Plan – on which is shown the locations of all trees surveyed, in relation to the development site. This is a scaled plan that displays numbered trees, groups, hedges or woods, including their crown spread and Root Protection Area, colour-coded according to their quality categorisation. It may also include other factors as relevant, such as shading of direct sunlight. This plan informs the development layout, identifying which trees can readily be removed, if required, and which may influence the layout. An Arboricultural Method Statement – providing details on how the development should proceed with due regard to the protection of retained trees. This covers in detail the implementation of the Tree Protection Plan and, if appropriate may include a Schedule of Supervision, setting out which key stages should be monitored and how this should be achieved. Once you have permission, the local authority may impose planning conditions, which we can assist in discharging any planning conditions, such as the need for arboricultural supervision.